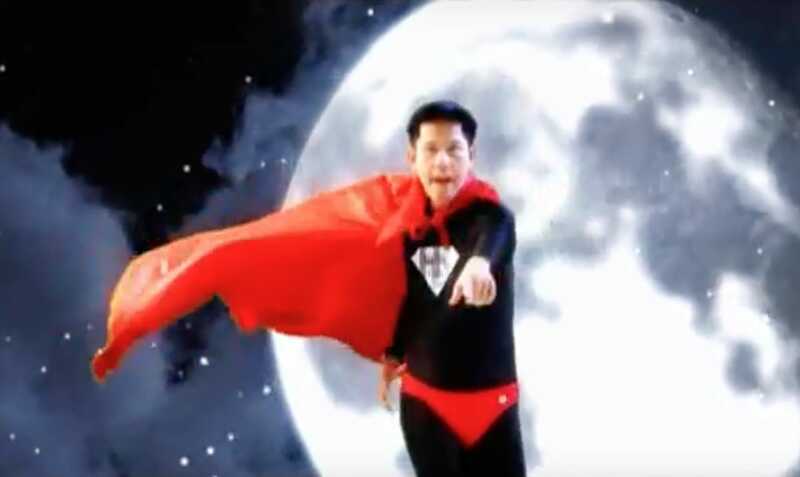 Whenever NDP rolls around, we celebrate our nation’s unsung heroes because of the due recognition and gratitude that they deserve – but what about their more “traditional” counterparts, AKA the superheroes? 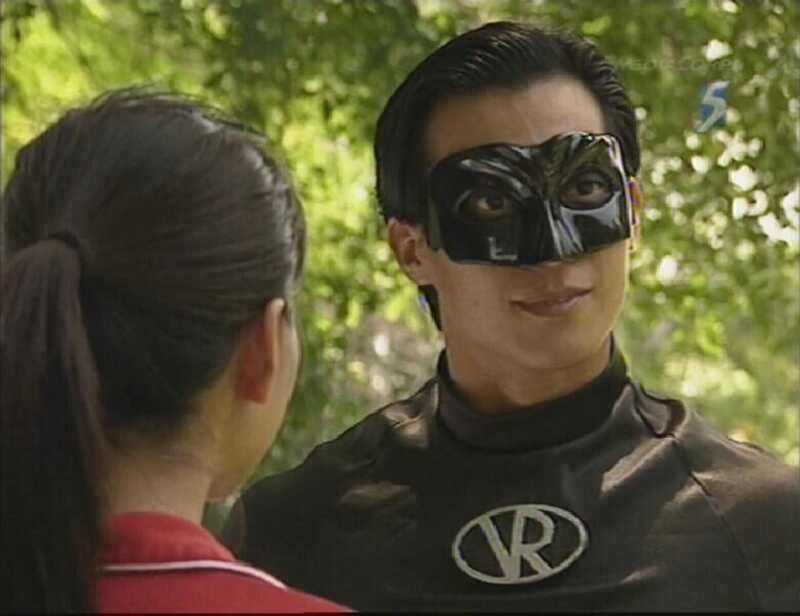 Portrayed by James Lye way back in 1998, VR Man was Mediacorp’s first original superhero series that got famous for being unintentionally comedic. 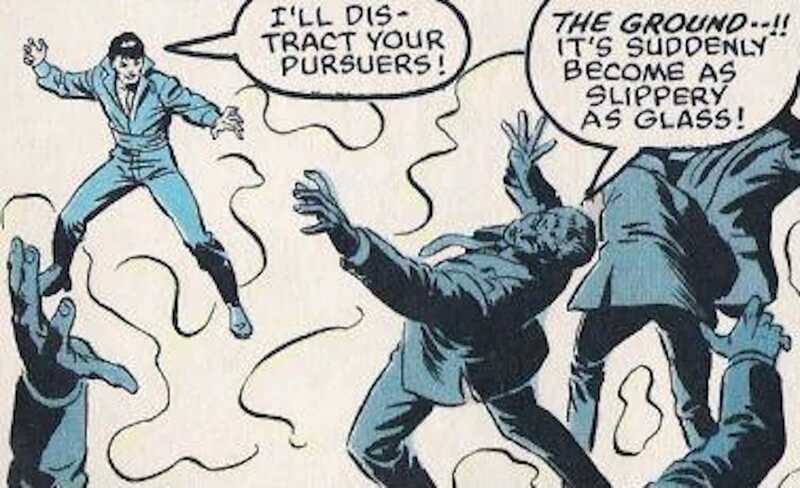 Dressed in an all-black costume that looks weirdly similar to a hybrid between a swimming costume and SWAT team uniform, his powers grew from just being able to fly and create holographic copies of anything to an impressive range of virtually anything – super strength, super speed, and even making it rain by nose-bleeding. Check out his super speed here! 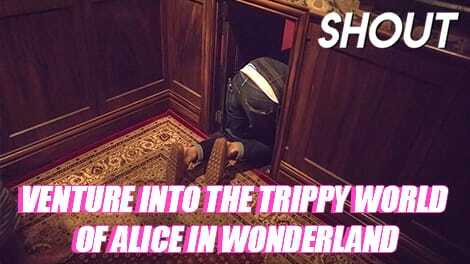 The show only lasted a season, and since then, he has been making guest appearances on various local TV programmes. He even has his own Facebook page that’s updated pretty regularly, so it’s nice to know that he hasn’t retired from crime fighting entirely. 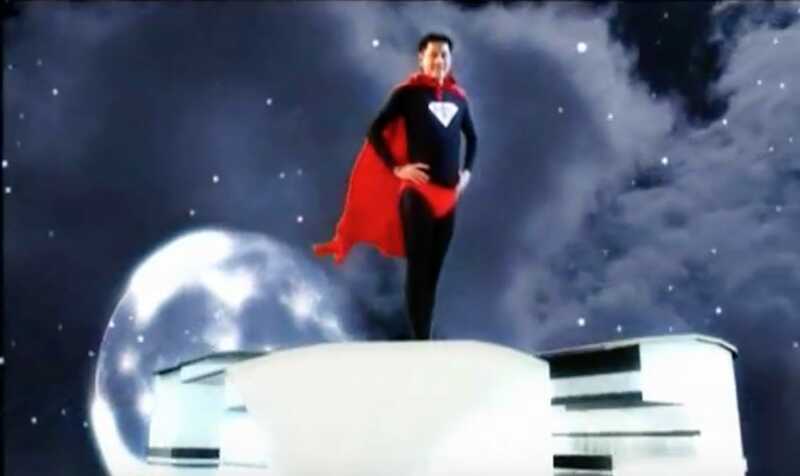 Not many are aware of MDA’s super creation, the HDTV Guy. Appearing only in their Senior Management Rap, his career was short-lived despite his unusual ability to manage internal systems integration. We suspect that it’s because his super suit resembled Superman’s a little too closely, plus he played a part in censoring and cutting bits and pieces from our favourite shows. 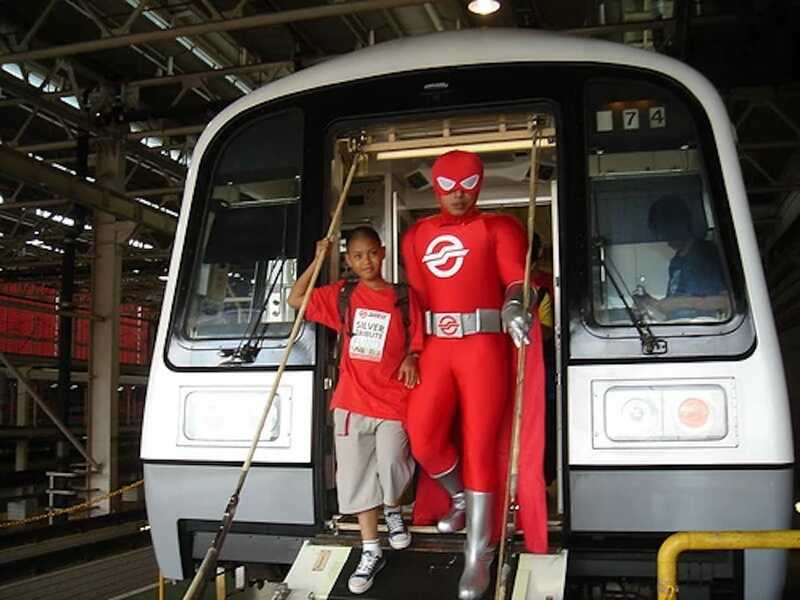 It’s quite impossible to dig out much information about SMRT Man (or Captain SMRT), but it’s only because most Singaporeans would rather bury all traces of him. Quite understandably so, because apparently, his powers consisted only of thanking commuters for taking public transport, and enlightening us on the appropriate etiquette. Poor SMRT Man though, because sometimes kindness is power. 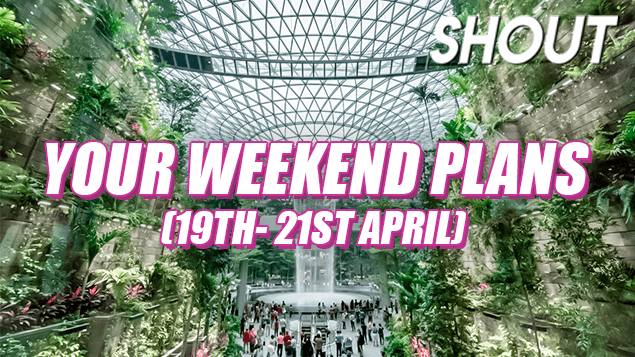 Plus, he gave out free SMRT ride tickets to people! 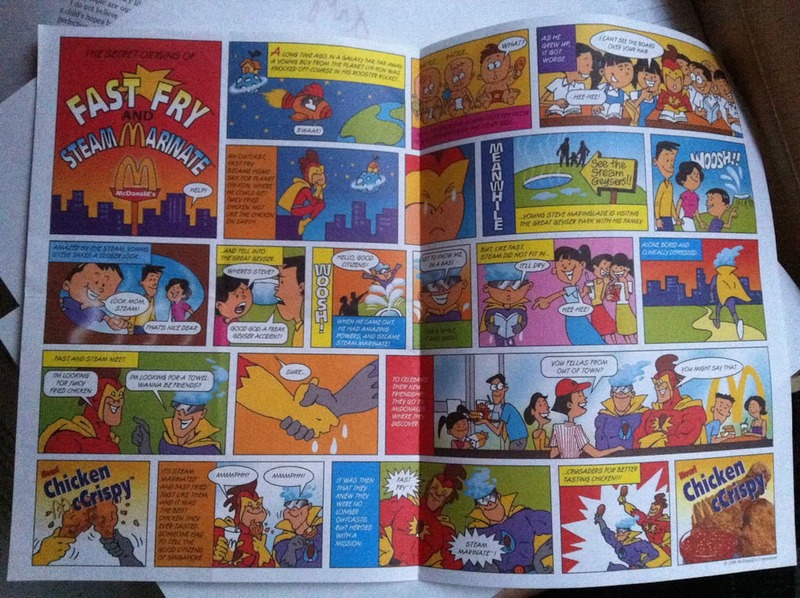 If you were a 90’s kid or older, chances are you can remember how great McDonald’s Chicken McCrispy tasted. 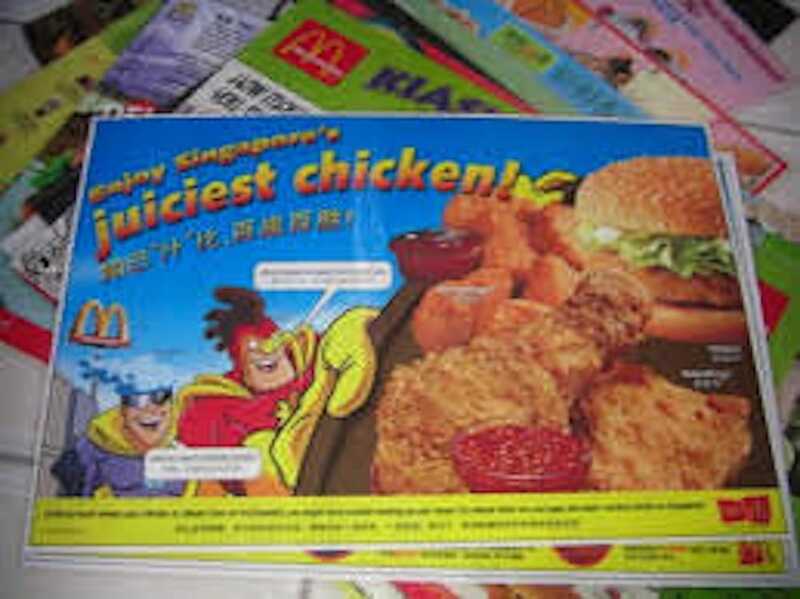 Steam-marinated before being flash-fried, the glorious chicken was introduced alongside superheroes Fast Fry and Steam Marinate, complete with an origins story that was inappropriately-dark for children – it touched on bullying and clinical depression. The chicken disappeared without a trace one day though, and so did the heroes, flowy capes, colourful spandex, and all. 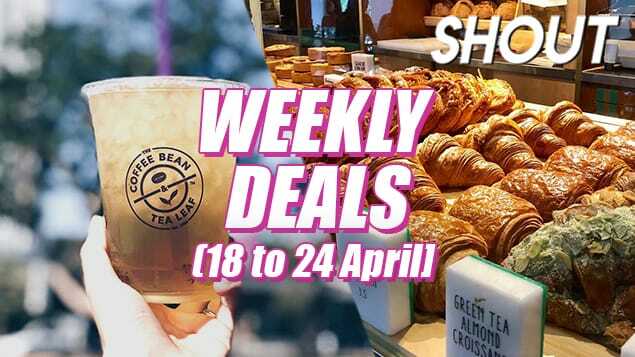 Perhaps Steam Marinate needed a break. 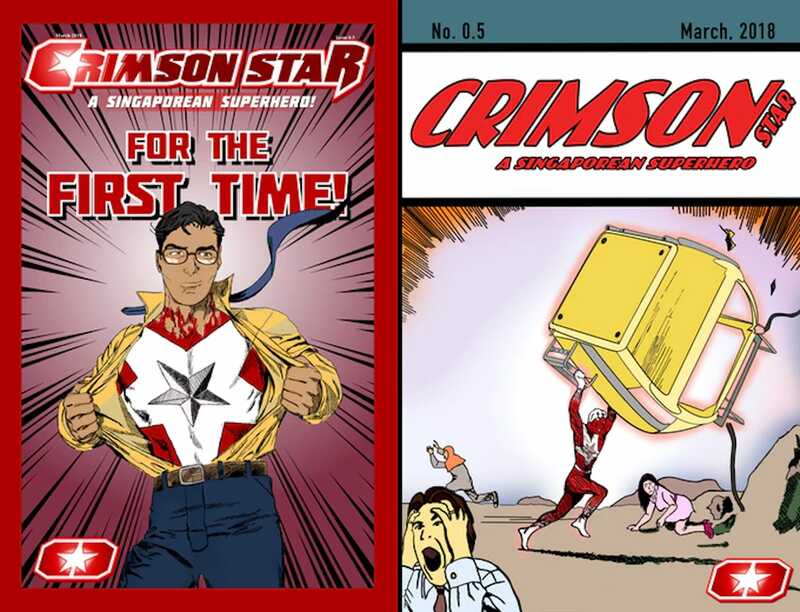 Officially debuting only early this year, Crimson Star is the newest kid on the block that started on Kickstarter in a bid to revive the good ol’ superhero comic days in Singapore. He even has super-powered acquaintances Starlight and Starling, and a recurring tech-obsessed villain, Tech-0-Mech! 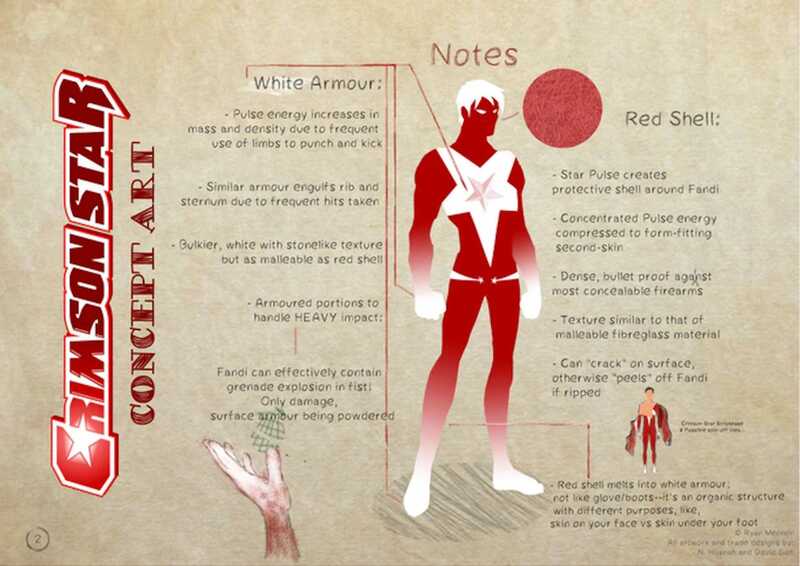 With a total of 65 issues planned, we’ll be seeing more of Crimson Star soon. 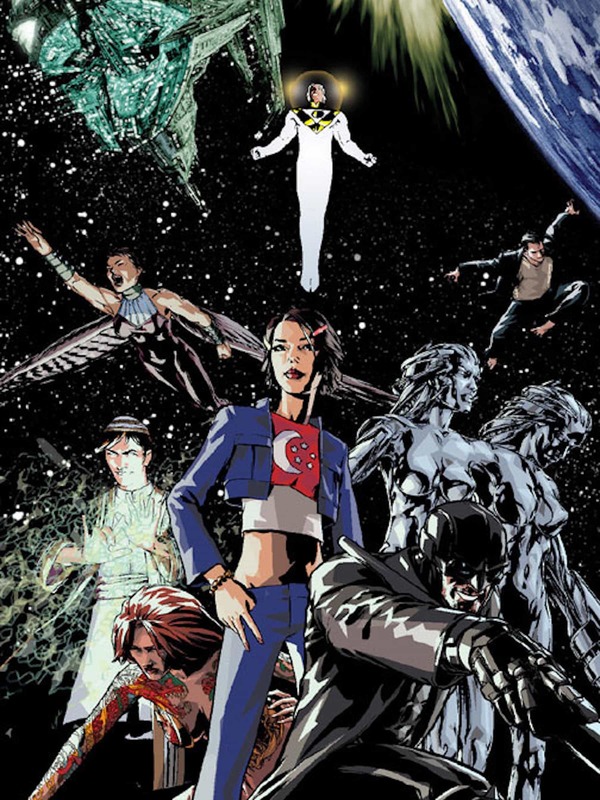 For those of you DC fans, get ready for a dose of #nationalpride because Jenny Quantum was a Singaporean superhero in the WildStorm Universe published by DC Comics. 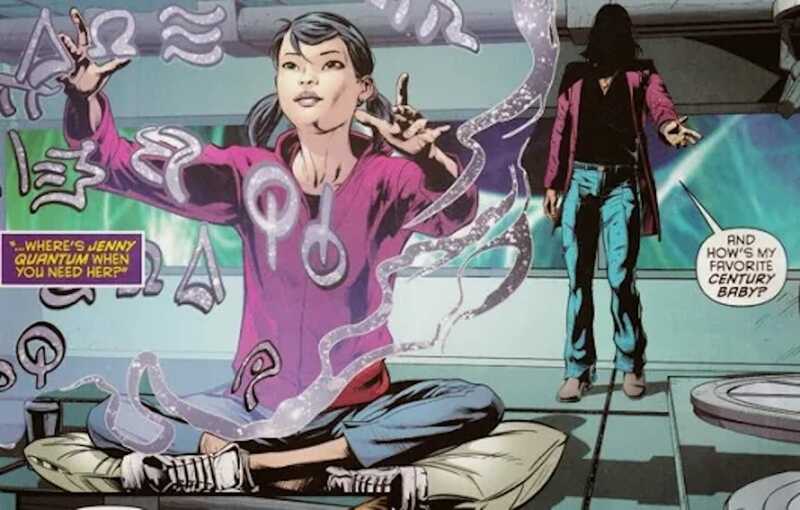 Also known as the Spirit of the 21st Century, Jenny Quantum appeared in the comic series, The Authority, and was established as Jenny Sparks’ successor! Her powers include manipulating reality at the quantum level, energy projection, teleportation, and immortality, and is often seen wearing a t-shirt with our national flag on it. Unfortunately, Jenny Quantum is now Jenny Sparks again in the new WildStorm universe, but at least she retained her ethnicity! Believe it or not, Singaporeans exist in #TeamMarvel, and were a part of the X-Men no less. Tyger Tiger, also known as Jessán Hoan, first appeared Uncanny X-Men #229 (May, 1988), and continued to work with the likes of Wolverine, Nick Fury, and Tony Stark. 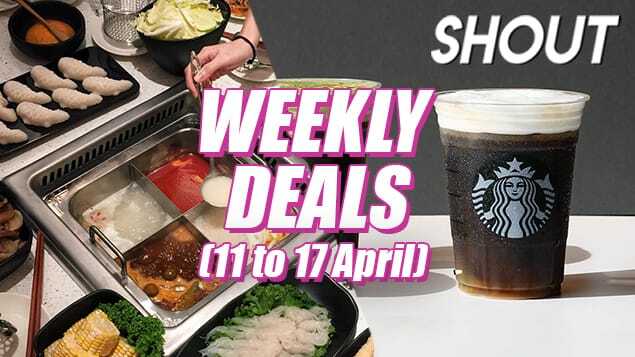 While she had no superpowers, she was still the crime lord of the island of Madripoor, and was a highly formidable hand-to-hand combatant, extremely skilful with firearms and knives, and a smooth negotiator and cunning strategist as well – Singapore girl power! 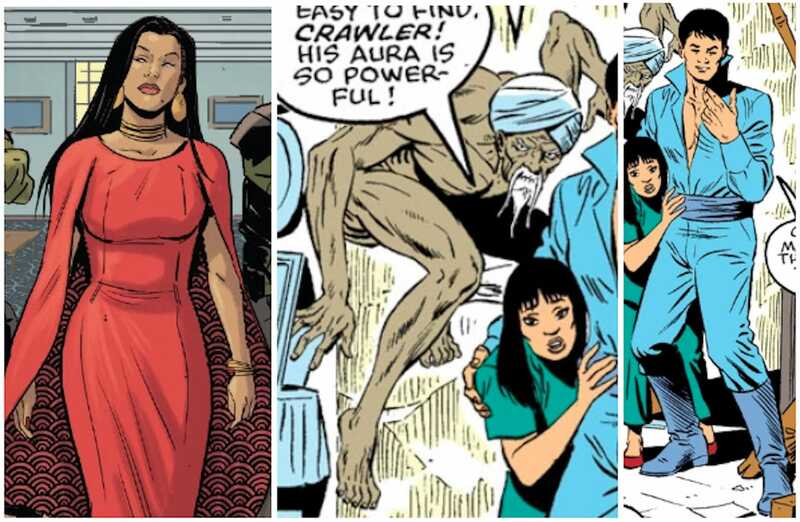 Also appearing together with the X-Men in X-Men vs Avengers #4 (July, 1987) were a group of Singaporean mutants who banded together to protect themselves from mankind. 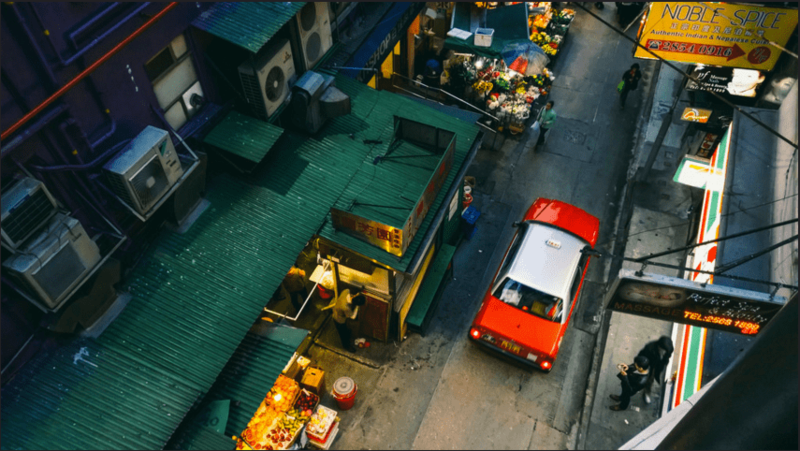 They called themselves the Mutant Underground of Singapore, and featured Singaporeans Slider, who had the mutant ability to alter the friction of surfaces, and Crawler, who could adhere to surfaces and scale walls with ease. Both of them helped Magneto escape a group of assassins sent by the government to kill him, but they were never mentioned again after that issue. 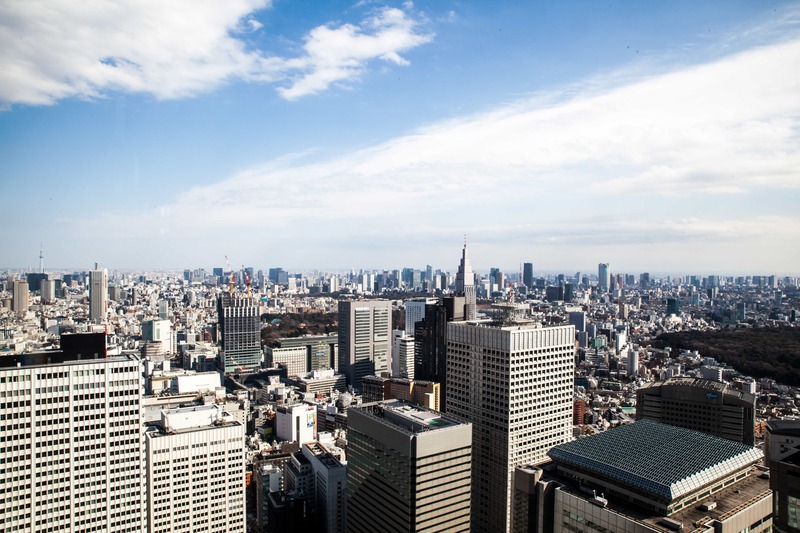 We can only assume that they managed to go under the radar and live quietly among others!